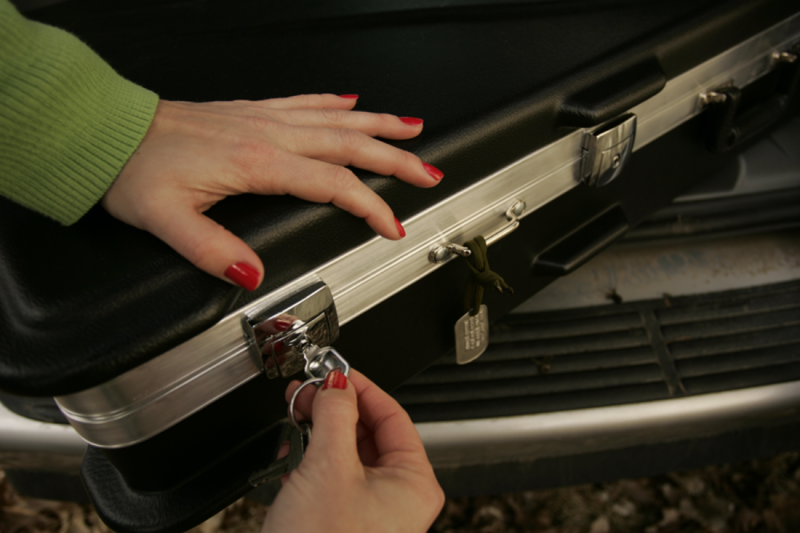 Many gun owners avoid traveling with their firearm because of the common misconception of difficulty. However, TSA changes have made it easier than ever to add your firearm to your vacation packing list. With a little bit of pre-planning and these five easy tips, you can add a little more peace of mind to your next vacation. Prior to travel, make sure to purchase your TSA approved firearm case. These cases are designed to withstand some of the most extreme conditions. Although this may seem scary, it’s actually a pretty simple process. Just walk up to the ticket agent and say ‘Hi my name is (your name), and I am flying from (enter your start destination) to (enter your final destination); and I would like to declare a firearm.” Afterwards, the ticket agent will give you the proper firearm declaration form to fill out. All ammo must be stored in either its original factory packaging or in an ammunition case. Always check the local state laws before you fly to another state with your firearm. Many states have different gun requirements. This can include the ability to carry a concealed weapon to the type of guns that are legal to carry. Although this may seem like a no brainer, always make sure your weapon is unloaded. Not only is it common sense, but it’s also a TSA requirement.